Welcome back to another episode. This one is a little different. Some of you may or may not know, but I recently started a new line of work. 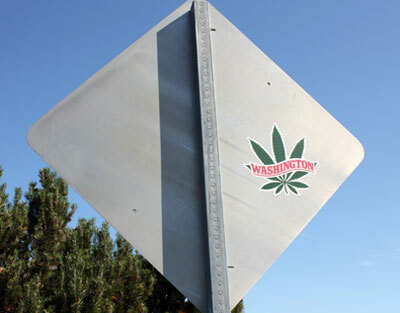 Medical cannabis in Washington ended on July 1st, and thus my job running the lab. No worries though, because the magazine I was writing for in my spare time scooped me up and sent me packing to the Imperious Expo + Directory in Tacoma to get some content created. This is super cool for a bunch of reasons. Mostly because I get to go around and check out all the dope cannabis business stuff, rec shops, labs, and grows. This also is great for the Hot Box, because while I’m out there gathering content for the magazine, I’ll be doing the same for this! I know right? Win. Win. Tap the read more for links and information on everyone in the episode.